Please support the arts and local artists by making a donation to River Art Group Gallery. Your donation will help over 260 local artists by giving them an outlet to market and sell their art. It also promotes the art and culture of San Antonio, nationally and internationally. 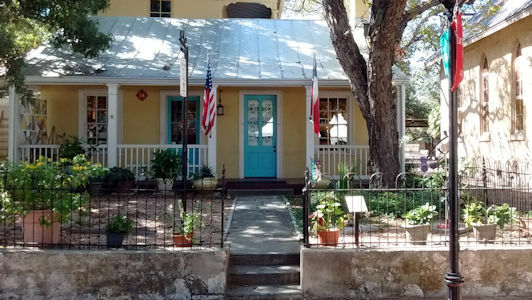 Or you can call River Art Group Gallery at (210) 226-8752 between the hours of 10:00 am – 6:00 pm, Monday-Saturday and 11:00 am – 6:00 pm, Sunday and make a phone credit card donation.